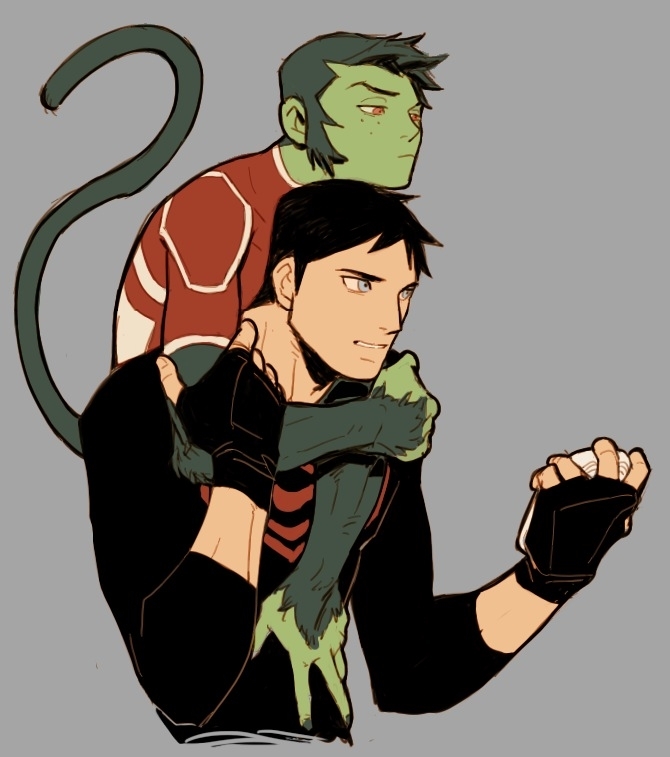 Beast Boy and Superboy. The most awesome honorary big brother and little brother. HD Wallpaper and background images in the ইয়ং জাস্টিস club tagged: young justice superboy beast boy.